Our children spend their days being passively instructed, and made to sit still and take tests--often against their will. We call this imprisonment schooling, yet wonder why kids become bored and misbehave. Even outside of school children today seldom play and explore without adult supervision, and are afforded few opportunities to control their own lives. The result: anxious, unfocused children who see schooling--and life--as a series of hoops to struggle through. 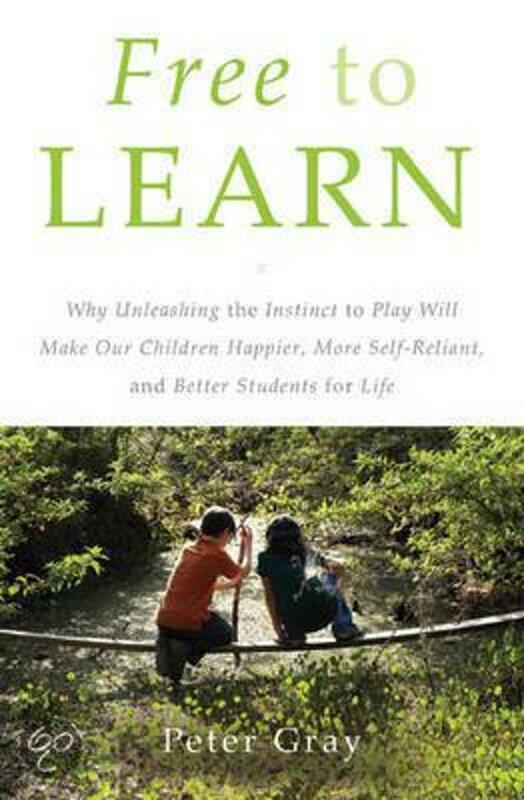 In Free to Learn, developmental psychologist Peter Gray argues that our children, if free to pursue their own interests through play, will not only learn all they need to know, but will do so with energy and passion. Children come into this world burning to learn, equipped with the curiosity, playfulness, and sociability to direct their own education. Yet we have squelched such instincts in a school model originally developed to indoctrinate, not to promote intellectual growth. To foster children who will thrive in today's constantly changing world, we must entrust them to steer their own learning and development. Drawing on evidence from anthropology, psychology, and history, Gray demonstrates that free play is the primary means by which children learn to control their lives, solve problems, get along with peers, and become emotionally resilient. This capacity to learn through play evolved long ago, in hunter-gatherer bands where children acquired the skills of the culture through their own initiatives. And these instincts still operate remarkably well today, as studies at alternative, democratically administered schools show. When children are in charge of their own education, they learn better--and at lower cost than the traditional model of coercive schooling. A brave, counterintuitive proposal for freeing our children from the shackles of the curiosity-killing institution we call school, Free to Learn suggests that it's time to stop asking what's wrong with our children, and start asking what's wrong with the system. It shows how we can act--both as parents and as members of society--to improve children's lives and promote their happiness and learning. 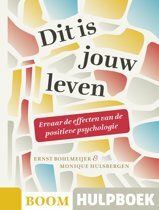 Een super interessant boek met veel verwijzingen naar onderzoeken. 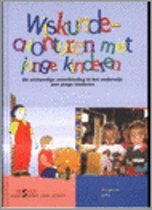 Laat je anders kijken naar spelen. 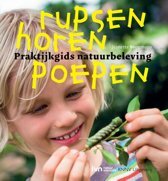 Wij zijn hierdoor nog zekerder van onze keuze voor een school met het Sudbury valley concept voor onze dochter. 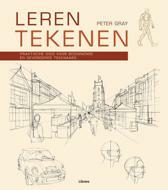 Echt een aanrader!